View More In Fender Eliminators. 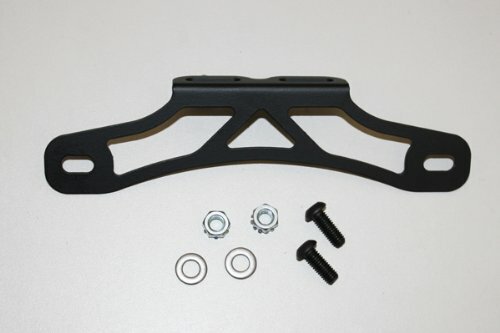 Our bracket is the perfect, cost effective solution to eliminating that ugly rear fender. The laser cut alloy steel gives you the reinforced strength you need in a simple and sleek, 3oz design. It is engineered with modern computer design techniques and optimization, and manufactured employing modern CNC machinery. There is no need for cutting, drilling or any modifications to your bike during the installation. The eliminator is also powder coated for durability and longevity. 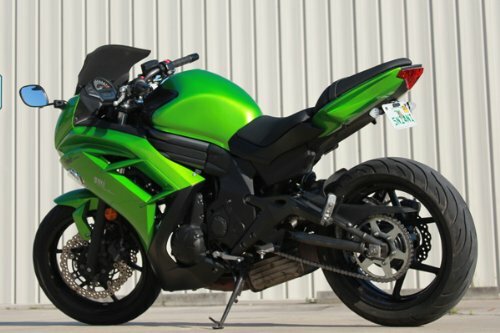 **THIS KIT IS A FENDER ELIMINATOR ONLY AND DOES NOT INCLUDE REAR TURN SIGNALS. PLEASE SEE OUR STORE TO PURCHASE OUR FENDER ELIMINATOR AND SIGNALS KIT. If you have any questions about this product by TST Industries, contact us by completing and submitting the form below. If you are looking for a specif part number, please include it with your message.